Welcome to the Borah College & Career Services website! My name is Jenni Kimball and I am excited to be the Career Counselor at Borah High School. I am passionate about helping students explore their interests and pursue their goals and dreams. 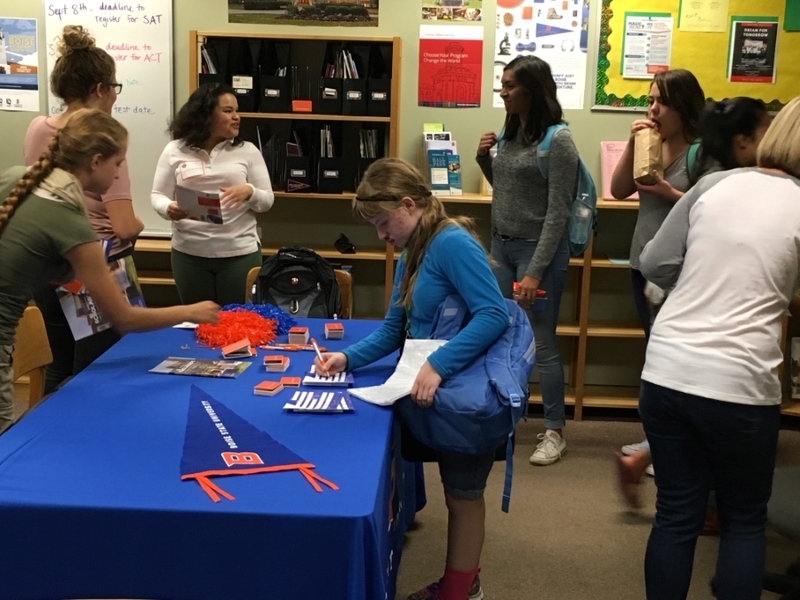 Students and parents are welcome to visit me in the College & Career Center during the day or I am also available for other appointments as needed by contacting me at jenni.kimball@boiseschools.org or 208-854-4388. Please use the links on the left to access a variety of helpful resources and don't hesitate to contact me for your college and career needs!